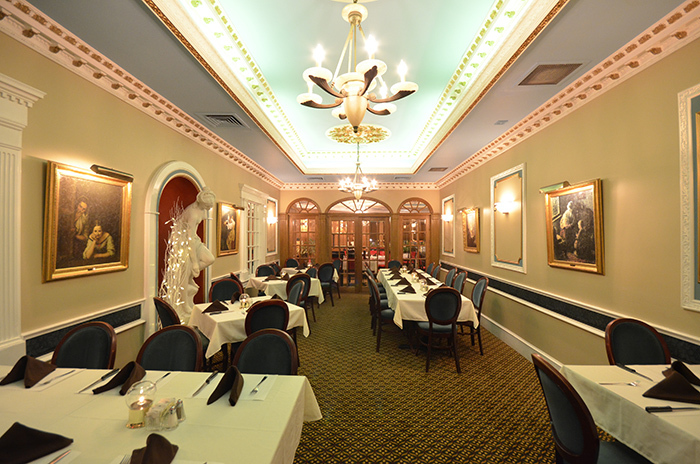 We reserve for parties of one up to 72 guests. Reservations recommended, walk-ins welcome. Do you add gratuities for groups? For groups of 14 guests or larger, we add a 15% gratuity to the bill. We guarantee excellent service, and will remove the gratuity if our guests are not satisfied with the service they have received. Our “Green Room” seats up to 36 guests, and we do not reserve the entire space, unless you reserve for a minimum of 30 guests. 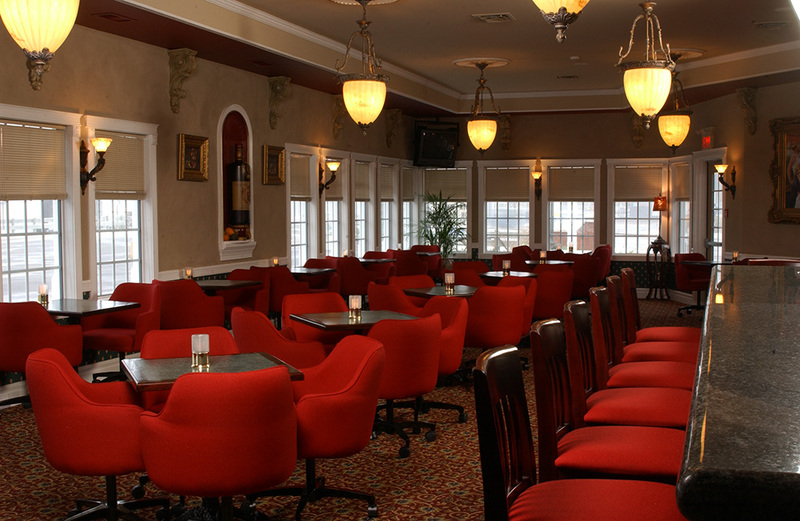 *The lounge seats up to 72 guests, and we do not reserve the entire space, unless you reserve for a minimum of 50 guests. Do you offer the entire menu for larger groups? 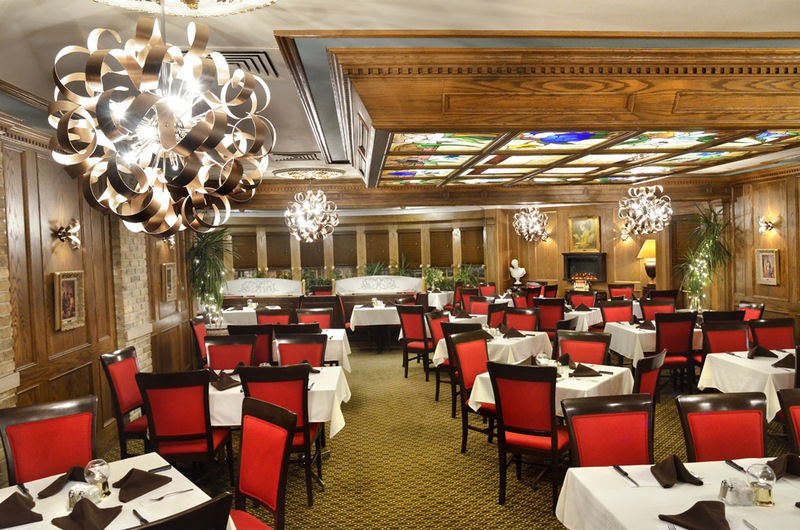 For parties of 24 or more, we ask that you limit your menu selection from our dinner entrees. Our guests may select up to 7 items. We do not allow short orders, salads, stir fries, or egg orders for larger parties. We recommend that you allow management to limit the menu for you, as we know best which dishes are most popular with groups. The restaurant commissions a baker who bakes fresh desserts daily. If our guests bring their own, there is a $2.00 per guest cover charge added to the bill of whichever guest actually brings in the dessert. We will apply a $20.00 corkage fee per 750ml bottle. The atmosphere in the restaurant is one of casual elegance. Our guests may come in shorts and a t-shirt or dressed up and feel comfortable with either style of dress. Is there a fee charged for the room? There is no additional charge for the space. Do you require a deposit for larger groups? We do not request a deposit, although we hope that our guests will give the restaurant as much notice as possible, as we will be turning away other reservations in order to guarantee your space. We have a large gluten free menu, posted here on our site. Please ask to speak to a manager, and we will ensure that our kitchen takes every necessary precaution.